I'm a bit bored of my make up bag, Ive never been very keen on the design but use it because its easy to keep clean and a compact handy size. 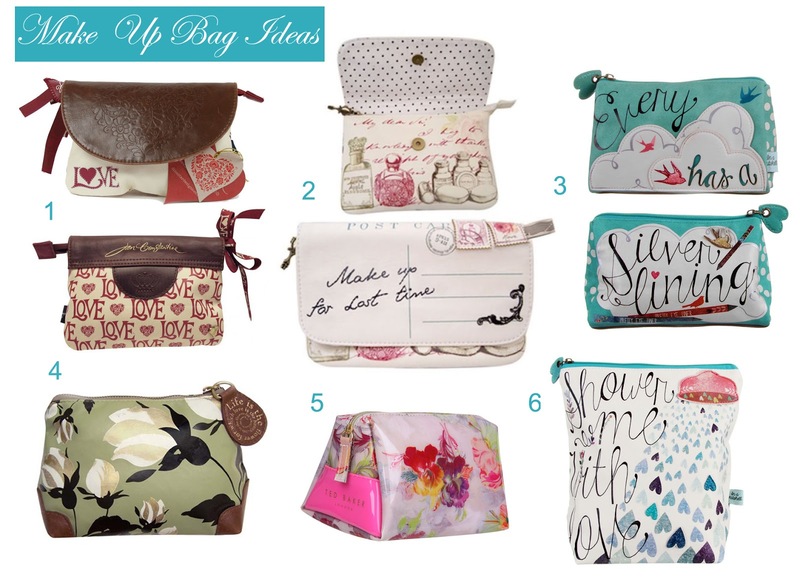 While having a look for a new one I came across some really lovely designs and thought Id share them in case anyone else is looking for a new make up bag as well. I really like the Disaster Designs range of accessories and as my sister is a big traveller I bought her the Bon Voyage Make Up Bag above along with a scrapbook style travel diary for her birthday, I would've liked to have kept it for myself! Ive found a lot of lovely styles on TemptationGifts.com which is a site I use quite a lot looking for presents for my mum and sister (and sometimes myself!). Another gorgeous bag that's just been released is the Aromatherapy Associates Little Beauty Bag (below), the design is inspired by the feeling you get when smelling essential oils and its available for just £12. It was a toss up for me between number 1 and number 3 in the first picture above, they're both a bit more girly and twee (in a good way) than I usually go for but I settled on number 3, the In a Nutshell bag, as I think it's pretty unusual and really like the colour. It's matte rubber coated but made to look a bit like suede which is great so it can be wiped clean and I don't need to worry about getting my grubby makeup paws over it! All beautiful but I love number 3 the best! I love number 3! Definate favourite. These cosmetic bags are adorable! 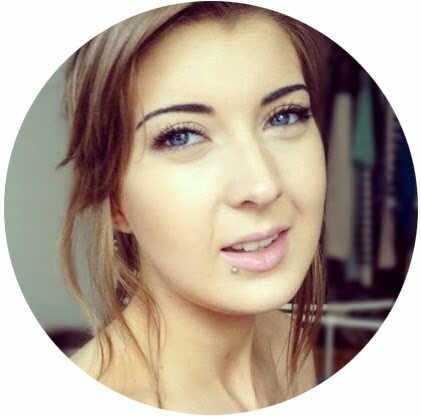 Just found you blog and loved it - followed! Then number them according to importance. This way, you have a list that you can use to compare with the cosmetic surgery prices.Facelift FAQ Costa Rica It will also make it easier to add then next important procedure, if your budget will allow it. Additionally,Kim Cattrall Anti Aging Products in light of the fact that the Cosmetic Industry is self-directed, the cosmetic organizations can make natural and additionally characteristic cases, without confirmation, and nobody will provoke them..